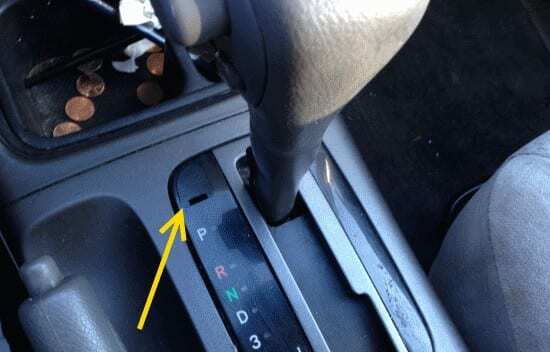 Have you found that you cannot shift gears and your car gear is stuck in “Park”. This is a common problem. You can often overcome this problem on most vehicles with these steps. Locate the shift release. It’s usually found near the shift. It will often look like a cover with a notch. A small compartment with a button is revealed. Use a flathead screwdriver to pop the cover off. Press the button while shifting your car out of “Park”. If the problem continues to occur, your car may need repairs.